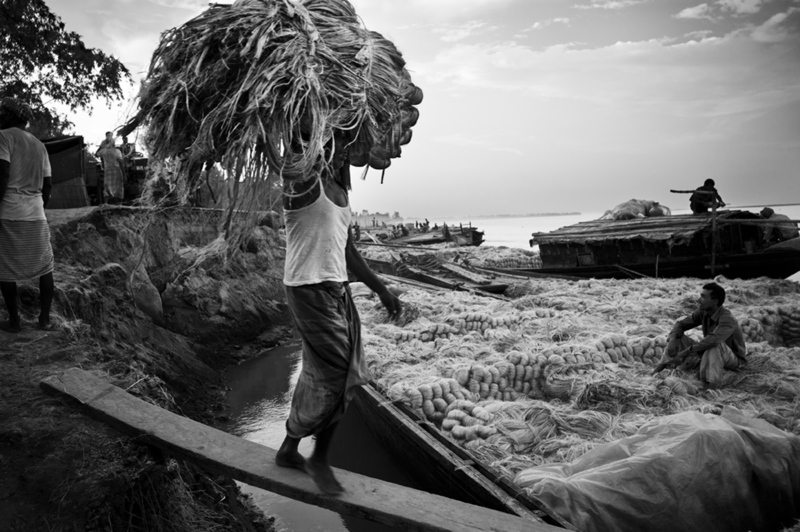 Bangladesh\nBangladesh is the 2nd world producer of jute. The country exports more than 300,000 tons annualy. They do share this leading position with the West Bengal region in India. The jute is sent to the main sea ports where it is exportated.